Irrigation And Sprinkler Systems For A Price You Can Afford! 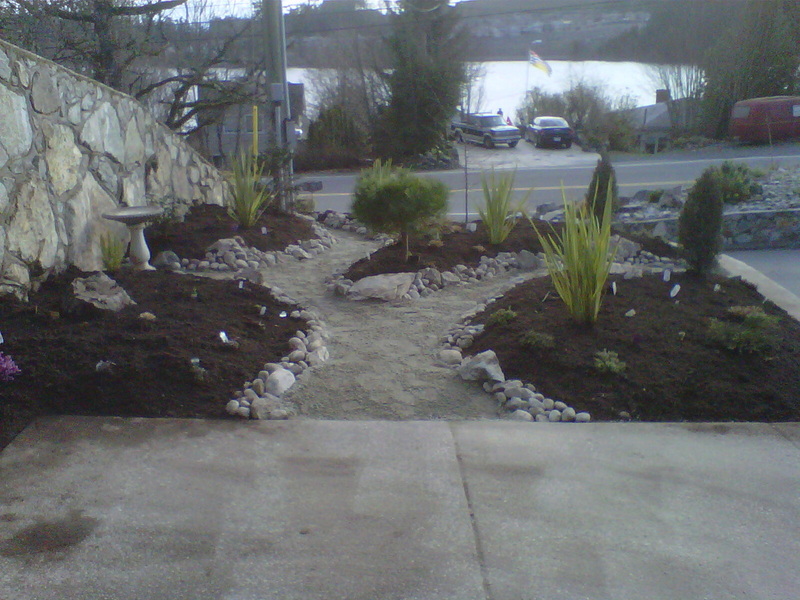 ﻿﻿Irrigation In Victoria BC That You Can Trust To Be Installed Correctly And That Is Guaranteed To Last! Call To Speak With One Of Our Representatives About Your Free Estimate! Irrigation In Victoria BC That You Can Afford! Victoria Sprinkler System Installations That You Can Trust! 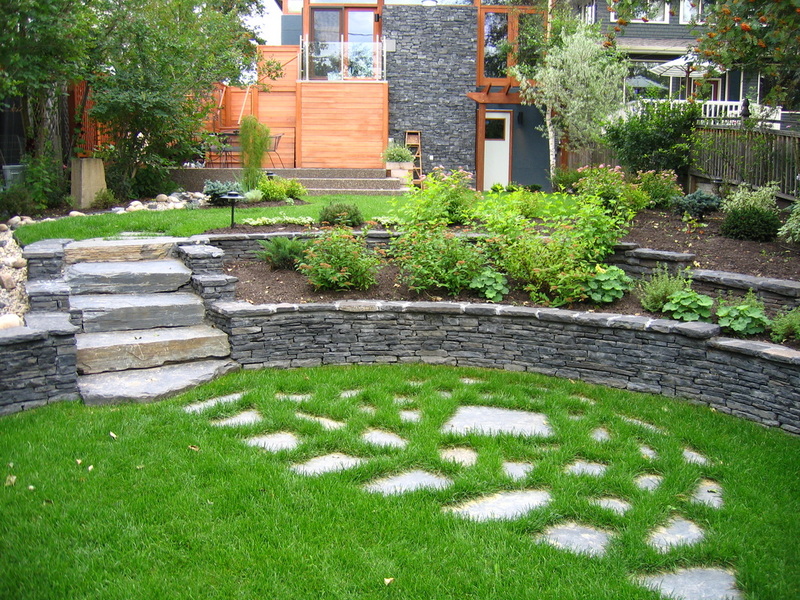 Our company is not limited to perimeter drainage installations and drain services; we offer Victoria BC the highest quality irrigation and sprinkler system installations for a price that won't break the bank! Repair, maintenance, installation, and replacements done professionals by experts with decades of experience. Looking for a sprinkler system installed on your residential, commercial, or industrial property? We will happily give you a free estimate on all irrigation and sprinkler systems! Our irrigation services are guaranteed and we strive to do what's right for our clientele. 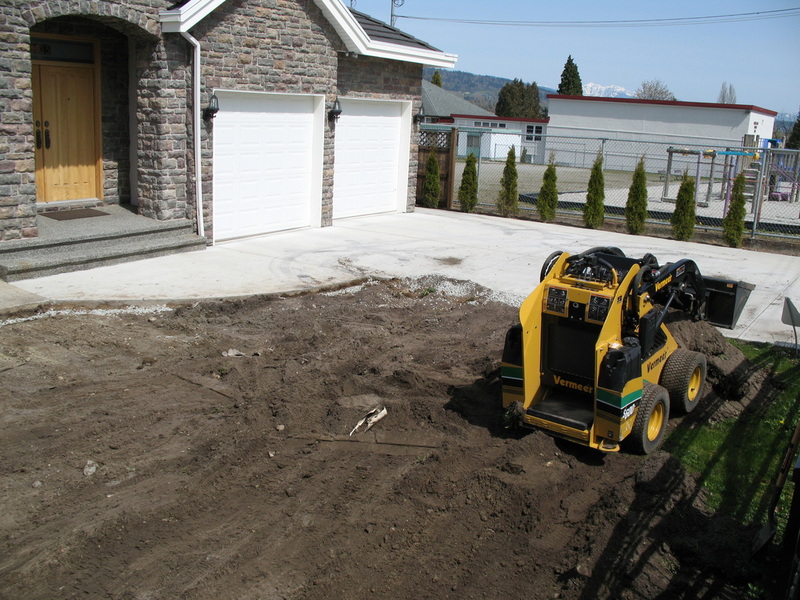 We are a trusted company located in Beautiful British Columbia working in and out of the Greater Victoria region. We strive to deliver services that will remembered for years to come and do everything we can to have our customers smiling! Perimeter Drainage Victoria does what's right, for the right price! Call us today for your free estimate on an irrigation system that is guaranteed; we look forward to hearing from you! Proudly Providing Victoria BC With Friendly And Affordable Service! Perimeter Drainage Victoria employs irrigation professionals who have been working in the trenches for over twenty years. Our guys have the experience to move in a way that grace is kept and customer satisfaction always remains the focus. They know the ins and outs and have the ability to adapt to any issues with irrigation or sprinkler systems. Installations, repairs, and maintenance are easy work for our crew! This gives us the ability to cut down the man hours which in return lowers our cost! 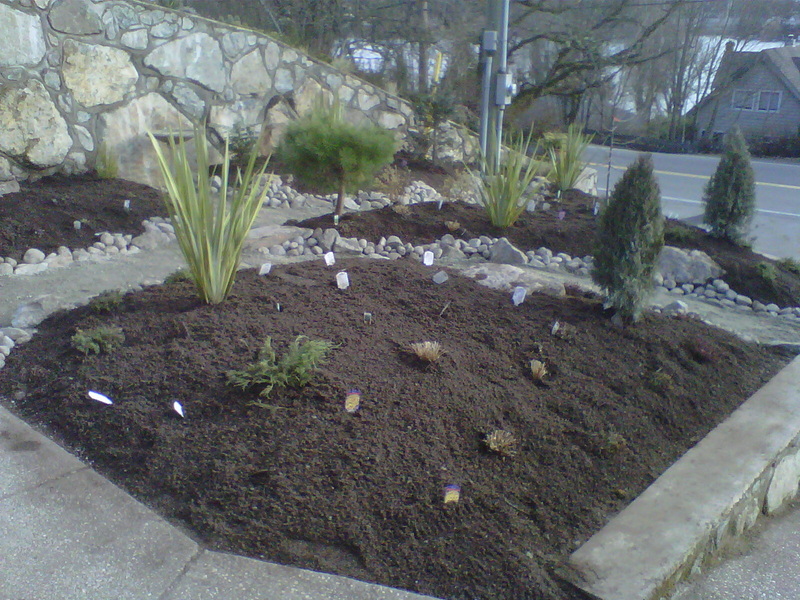 Our staff will be more than happy to provide you with a fully functional irrigation system that is guaranteed to last! The best prices in Victoria BC on all sprinkler system installations, call us today for your free estimate!